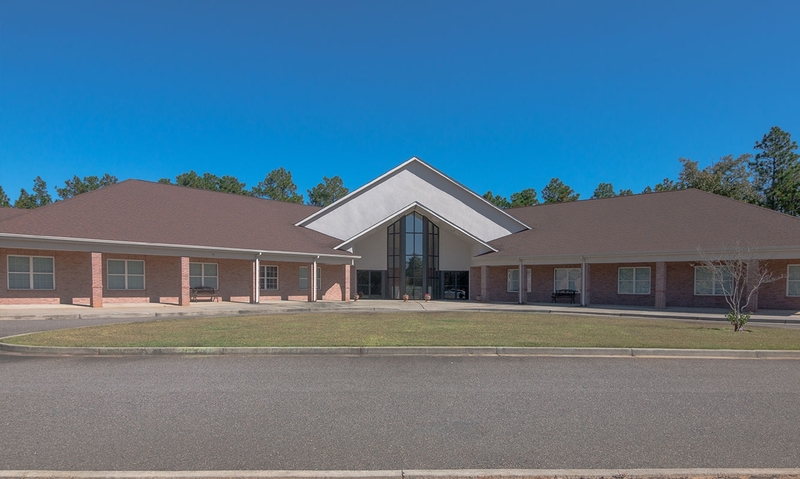 Aiken Church of Christ is a design-build project where we began initial designs and then revisited and revised the plans over the course of several years while the church obtained funding. Clifton Construction was happy to work with the client as long as necessary to make the dream a reality. The project required an extensive amount of site work and fill before construction could begin. 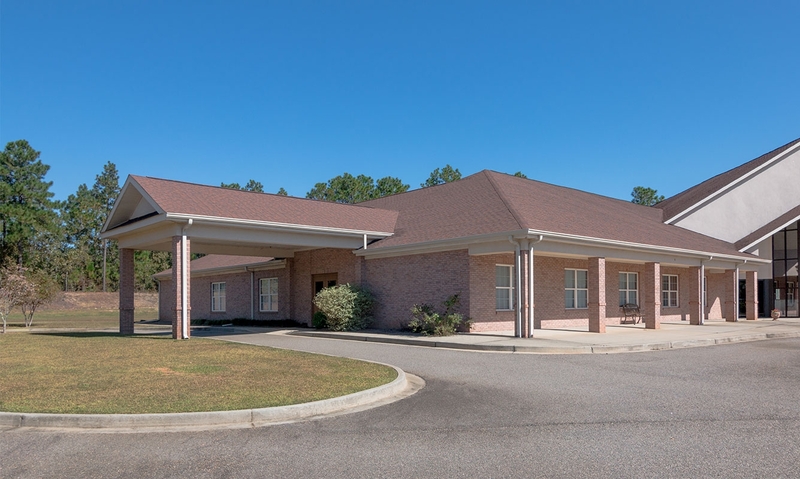 The building has a traditional wood frame building with brick veneer and a shingle roof. 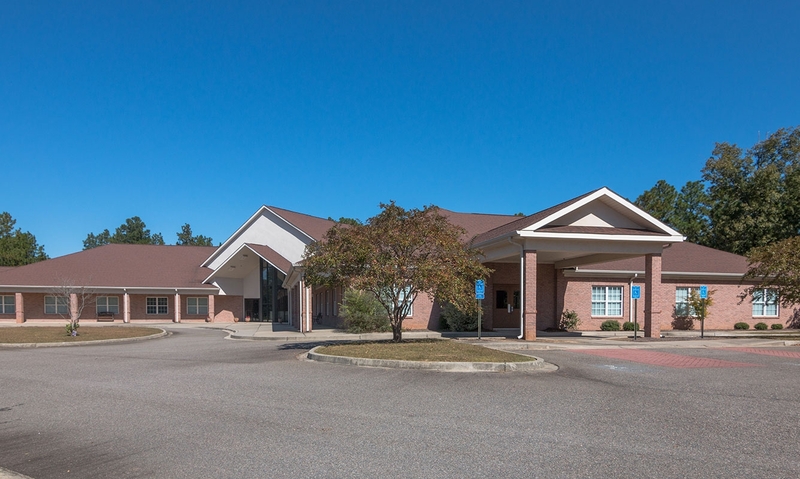 The interior features a fellowship hall, lobby, classroom wing and administrative wing with a covered porte cochere. 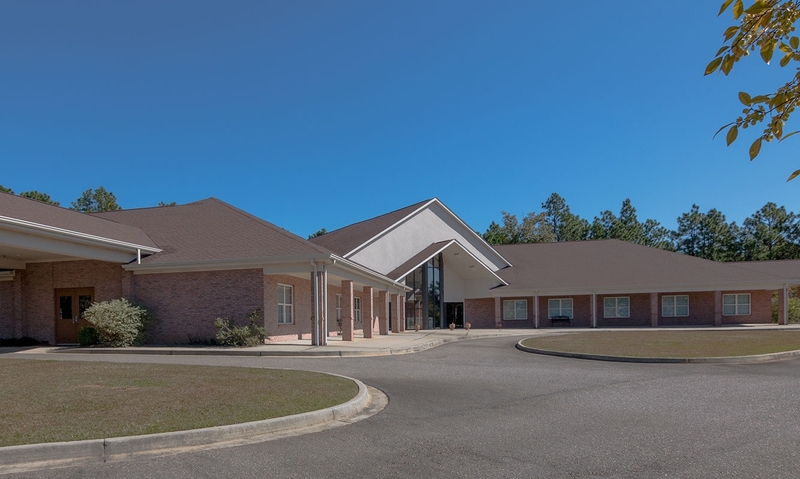 The fellowship hall has a wide span, 2-piece scissor truss.